London Calling: Don't be evil! 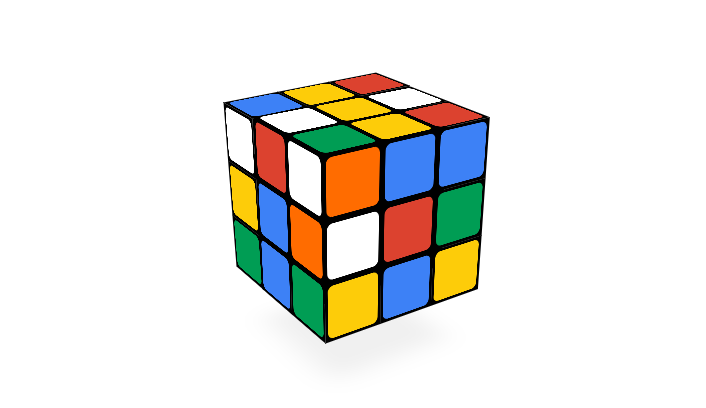 40 years ago today Erno Rubik invented his fiendish puzzle. 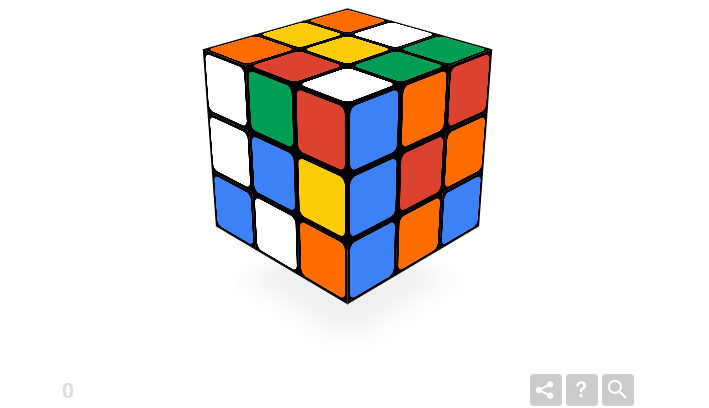 I've never finished the Rubik cube (unless you count the time I peeled off stickers and stuck them back on in a different order). 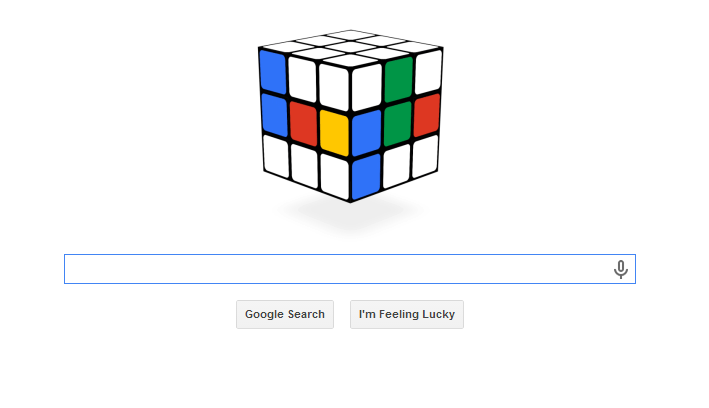 Tempting as today's interactive Google Doodle is, I'm not sure that I've the time to waste and sit and try and solve a virtual Rubik cube! Come on Google, don't be evil!